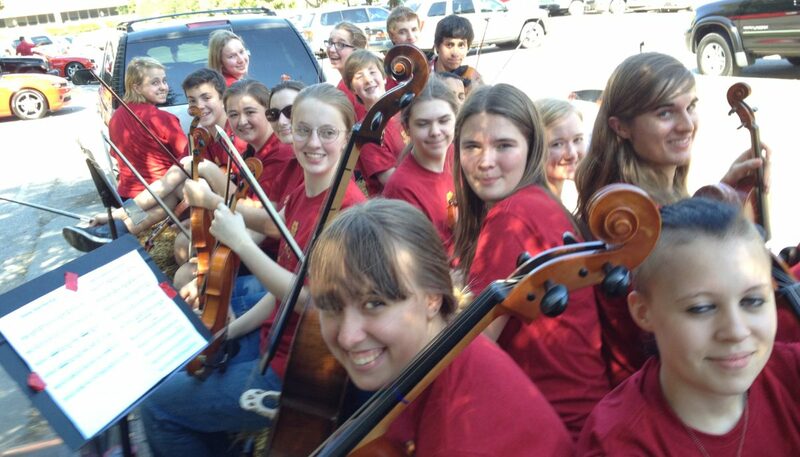 The LHS Symphonic Orchestra is an auditioned orchestra for students in grades 10-12. Symphonic Orchestra performs challenging literature for string orchestra, full symphonic orchestra and chamber ensembles. Symphonic members will participate in several festivals in the spring.